Calcvier numpad will turn your keyboard into Calculator! 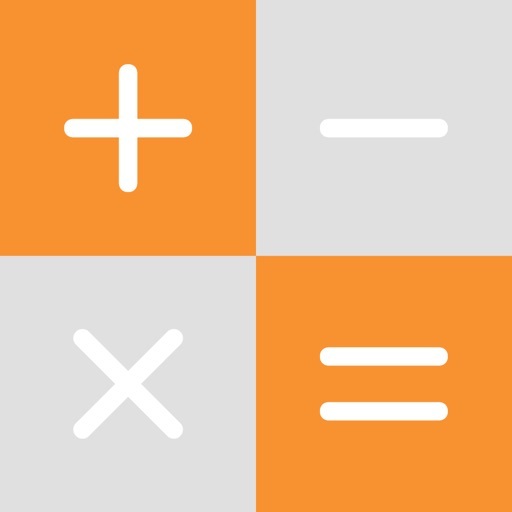 Add calculator keyboard to make fast calculations anywhere. No need to switch between apps or use some widget, no need to copy and paste results! You can use Calcvier keyboard in any app such Notes, Mail, Safari, Messages and other!